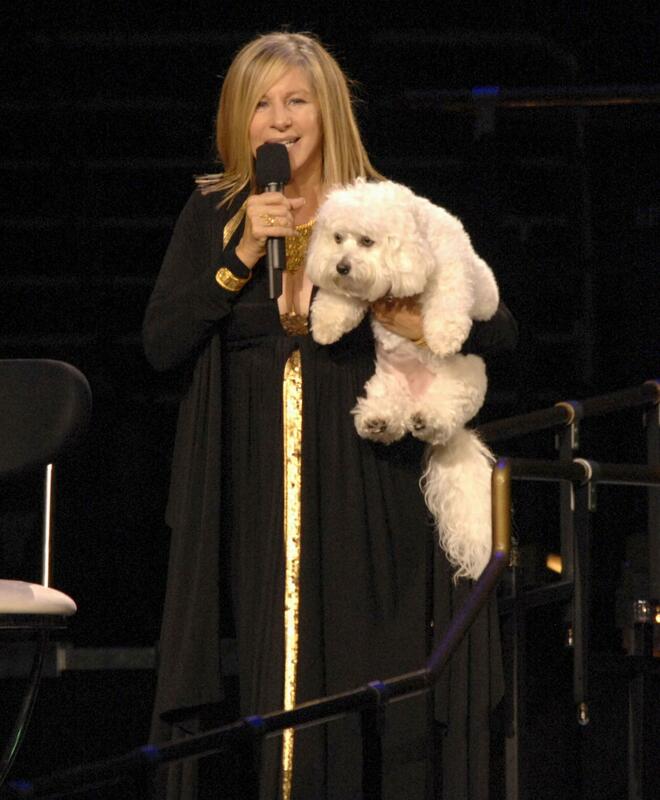 When dogs die, their owners often hold onto some kind of memento. Maybe they keep a collar. Or they have ashes turned into jewelry, trees, art or some other keepsake. And eventually, they make new memories with a new pet, perhaps of the same breed as the departed dog. 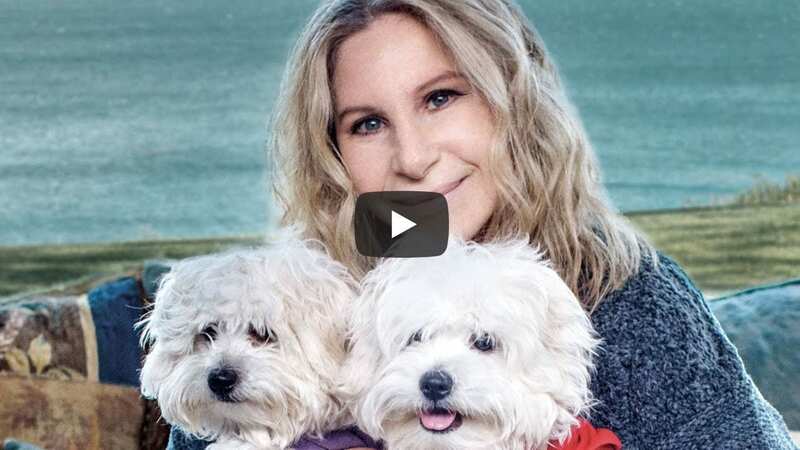 Barbra Streisand, on the other hand, cloned her dog, a procedure that can run from $25,000 to $100,000 through services such as the Texas-based ViaGen. 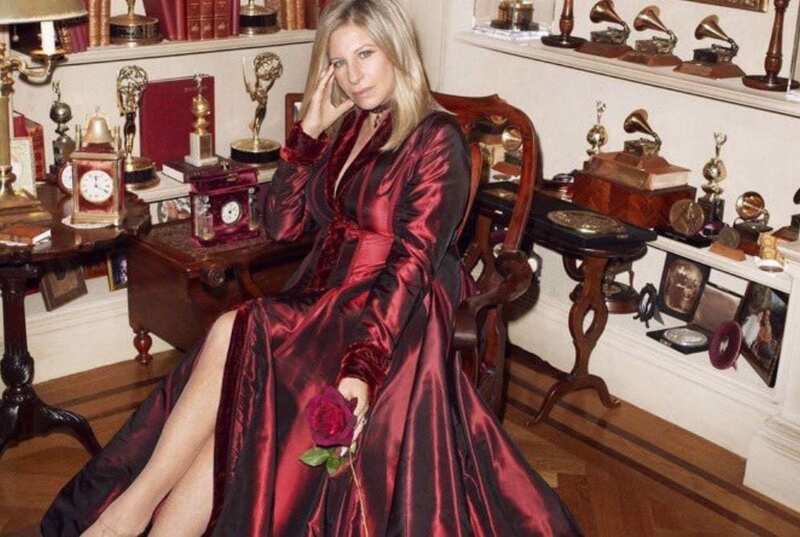 In her career, singer and actress Barbra Streisand has rarely settled for second best. When her beloved dog Samantha died last year—a 14-year-old Coton du Tulear—she followed suit by having her cloned. 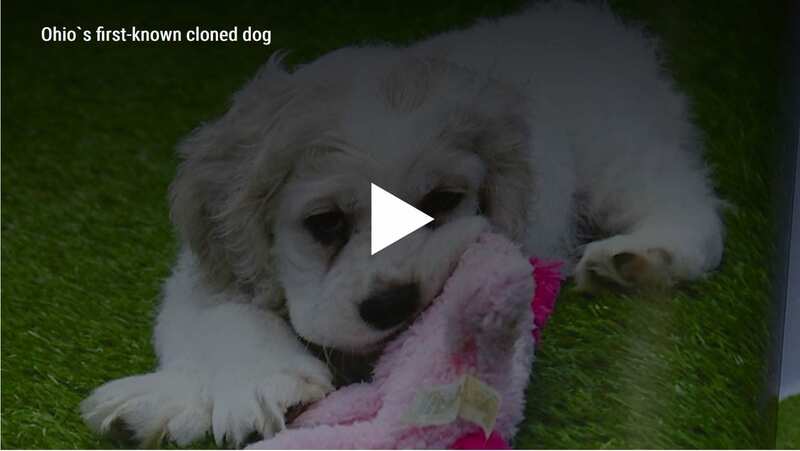 More than 20 years after scientists in Scotland first cloned a sheep named Dolly, pet owners can clone their beloved dogs and cats. Viagen Pets is a Texas-based company that’s been cloning farm animals for fifteen years, and started cloning pets about two years ago. “It’s really been amazing. We’re the only company in the world right now that clones cats,” said Melain Rodriguiz, a Viagen spokesperson.